Early years practitioners, parents and carers, child minders, health visitors do you need effective ideas for giving your babies and toddlers support to become confident talkers? National research shows that poor language and communication skills have a profound effect on the life chances of children and young people. 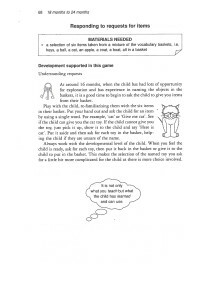 This highly practical book will enable you to give children in your care the help they need to build their crucial language skills at the earliest point in their development. 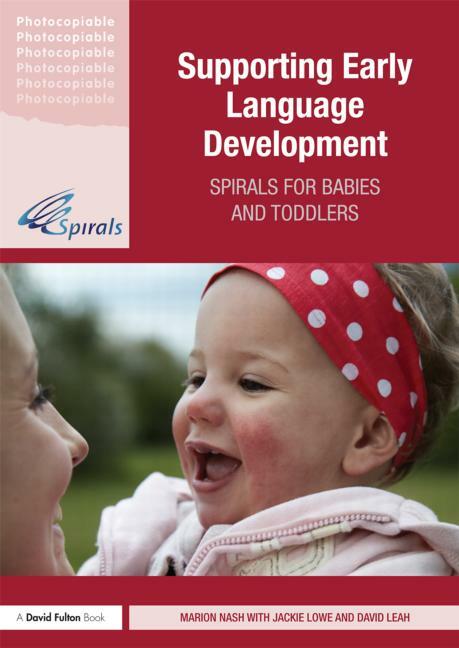 Based on the author’s highly regarded SPIRALS language development programme, the book provides over 40 tried and tested sessions to help develop children’s early speech, language and communication. 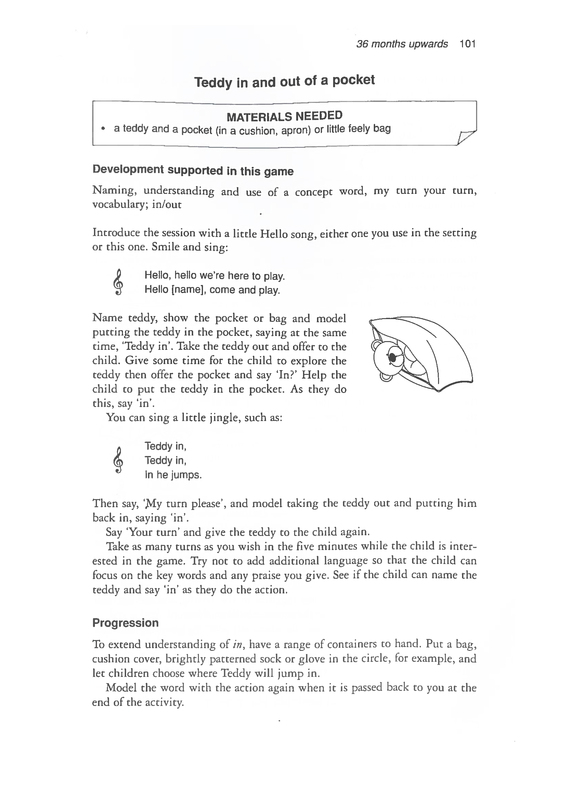 Each language concept is introduced one at a time and builds on the most frequently used words by infants. 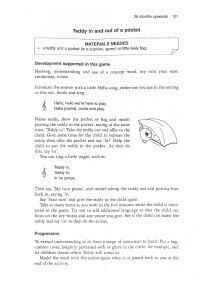 It suggests ways to use music, repetition, simple meaningful gestures and signing to reinforce children’s understanding. 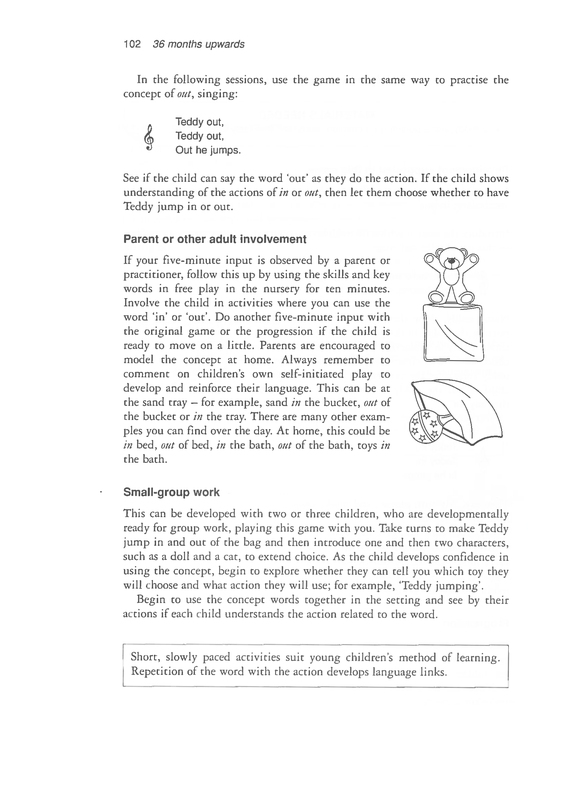 Guidance on what to do if a child is reluctant to join in. 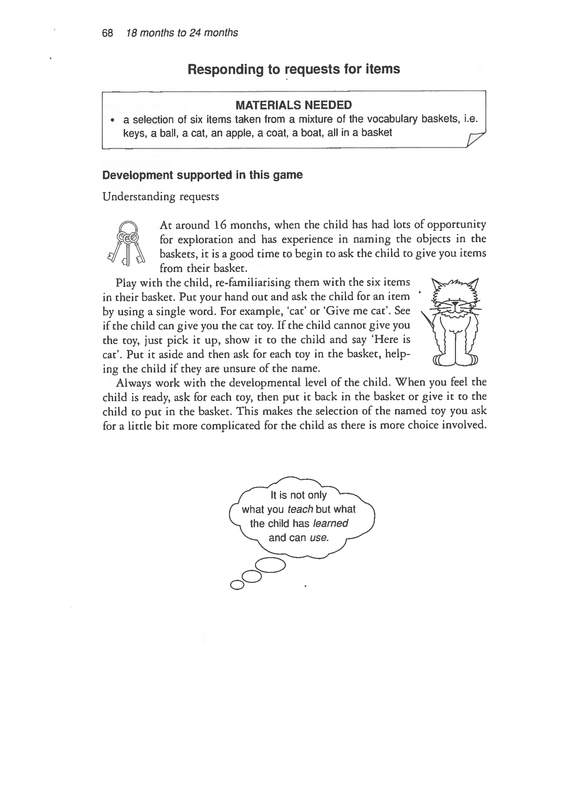 Suggestions for further reading and resources. Written by a leading authority in the field, this exciting new resource provides everything you need to support young children’s language skills at the earliest point in their development.